Homeowners have trusted Top Quality Exterminating to deliver quality, safe and affordable pest control services. Most common household pests can pose health risks to you and your family as well as internal and external damage to your home. 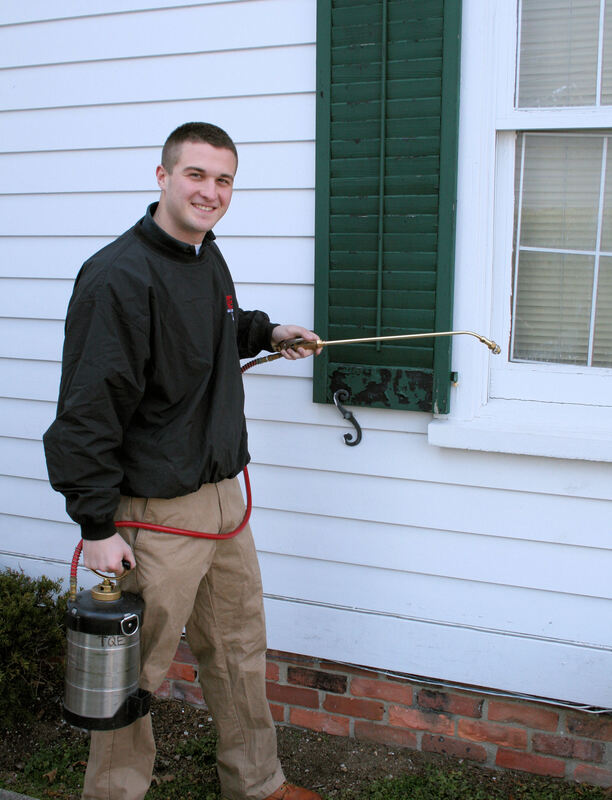 Whether a home needs to eliminate a new pest infestation or requires an updated pest prevention service - Top Quality Exterminating has the knowledge and experience to handle all of your pest control questions. Not all homes can be treated alike because the factors affecting pest issues are not all the same. Whether the invaders are termites, ants, roaches, bed bugs, spiders, fleas, ticks, rats, mice, or any other common or uncommon pest TQE offers a wide and diverse range of pest control services from monthly, quarterly, bi-yearly or yearly service to take care of the problem. We offer the most advanced pest control techniques, with organic, inorganic and bait products to meet your specific needs. TQE specializes in Termite Treatments. We offer both liquid and termite baiting system solutions to provide you with the best protection possible against the invasion of wood destroying insects. Our certified technicians receive continued education on a daily basis to stay up to date with the latest safety and material as mandated by the DEC.